One of our primary goals at TWC is to help improve neighbourhoods and enhance the lives of people who there. One of these such neighborhoods is Jubilee Court, Bracknell, which forms the backdrop for one of TWC’s longest running and most diverse programmes to date. Since its launch in 2015, we have helped to deliver a wide range of events and activities to the residents of Jubliee Court. With continued investment and support from the team at Southern Housing Group, we have been able to expand our work helping people to interact, support one another and improve their living community. 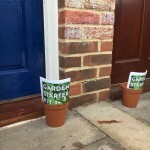 Operating in an ongoing challenging economic climate and with changes to the welfare benefits system, it seems that our role in supporting the local community has become more important than ever before. We are truly inspired by the residents, and their passion to support and improve their local community. 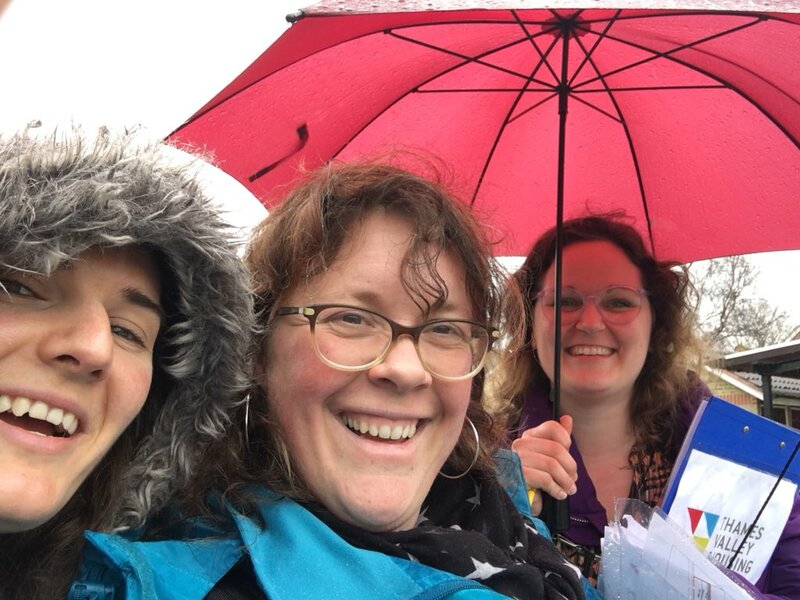 So we are delighted to feature just a few of our local residents and their thoughts on what the TWC programme has meant to them. Kay became a resident of Jubliee Court in November 2016. As a new resident on the estate, Kay initially found it challenging to meet people and suffered with some loneliness as a result. 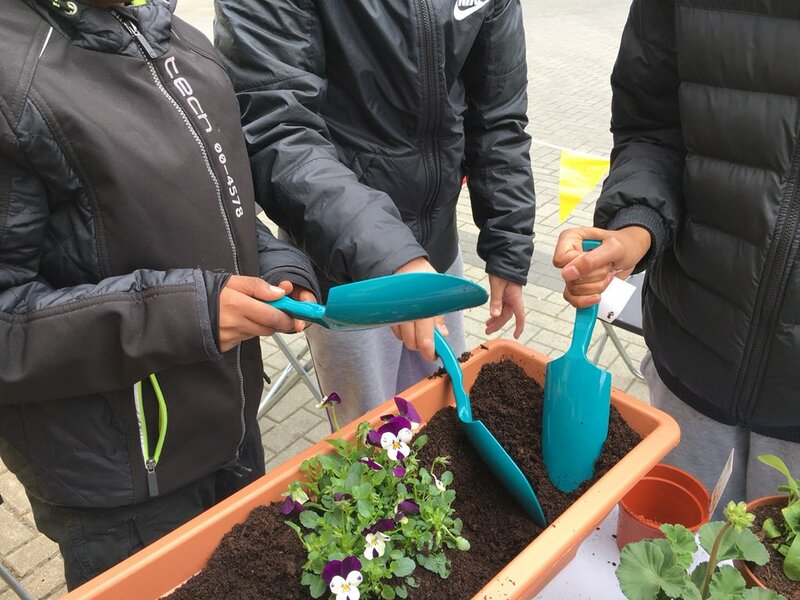 With support from TWC, Kay started the ‘Sunshine Gardening Club’, which has created new friendships and a legacy for future residents to enjoy. 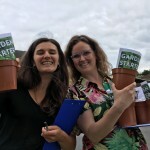 Both Kay and fellow keen gardener, Jean, credit the Club for helping them to both meet new people, and also help make the estate an even better environment to live in. For both, the experience of being involved with TWC has been a positive one, as Kay explains; “the casual events organized by TWC made it much easier to interact with others and the fact I only had to walk down the stairs and could easily go back to my flat made it a lot less anxiety provoking.” While Jean adds that if she didn’t feel up to attending events herself, it was great to know that others were enjoying the events. Meanwhile, fellow neighboursFaith and Chalky, have particularly enjoyed the shared meals events, and making new friends through this new shared experience. Chalky in particular enjoyed hosting a meal for a group and plans to do it again soon. Chalky also liked the idea of improving the aesthetics of the communal spaces and is considering contributing pieces of his own artwork to the estate. Resident artist, Elvis also appreciated the creative events held by TWC, which ranged from not just the garden club but coffee mornings, quizzes and games nights. The daffodils are out and the long winter is behind us! A huge thanks to the team at Southern Housing who kept our spirits up during the winter as we continued out work at Jubilee Court in Bracknell. Spring/ Summer 2018 will see us back in sunny Enfield, running a number of events with our partners from Origin Housing. 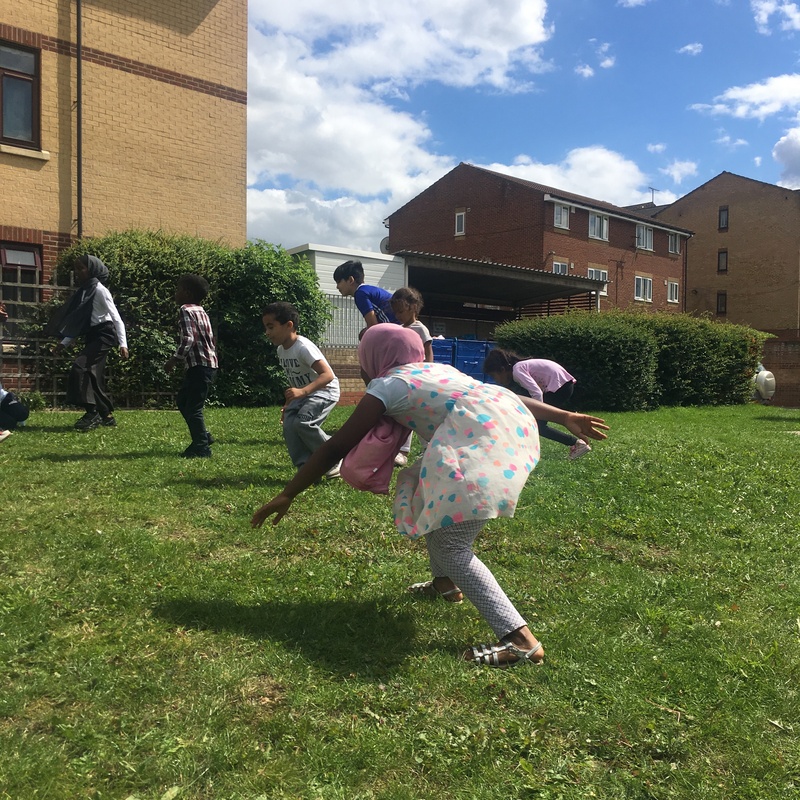 We are also working on a new project in Slough with Thames Valley Housing, where we are establishing a community allotment project with residents in Moray Drive. Fingers crossed for lots of green fingers and sunshine! There are lots of exciting new projects in the pipeline this Autumn. We are continuing our work with older people at Jubilee Court in Bracknell thanks to an additional grant from Southern Housing Group. A season of amazing community meals await! We have been awarded a grant from BBC Children in Need to develop our work at Watermill Lane with Origin Housing. The Leadership Academy is really great project, so we are pleased to see this grow over the next two years. 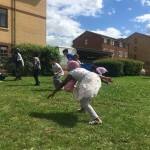 This summer the team from Together We Create have been working with residents from The Hamptons in Worcester Park. 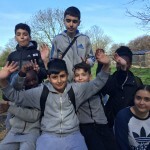 With funding from Sutton CVS and the support from Thames Valley Housing, we have collaborated with local young people to record their Hampton Stories. The film which was created over several months was shot and edited by the young people living on The Hamptons estate. The project culminated with a screening of the film at The Hamptons Community Fun Day in late June. 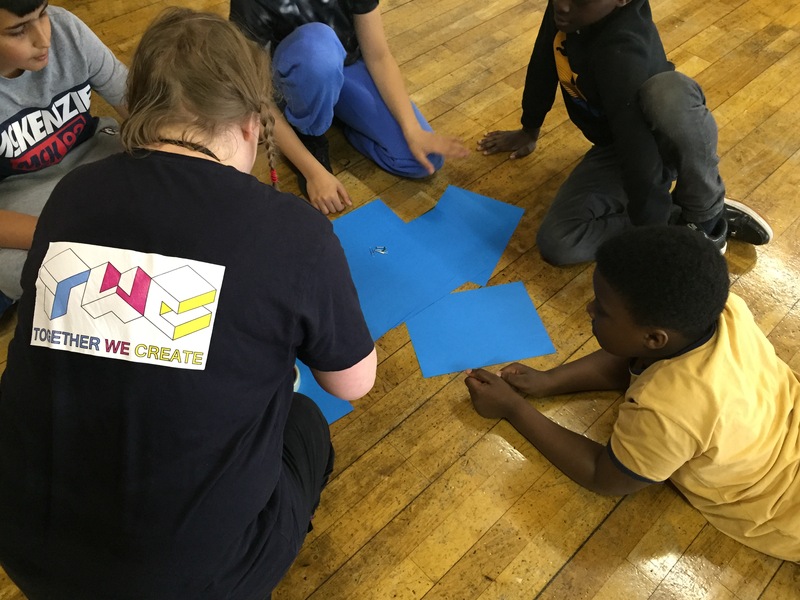 This spring the Together We Create team have been working with young people from Watermill Lane in Enfield to co-produce one of the best projects we have run in years! 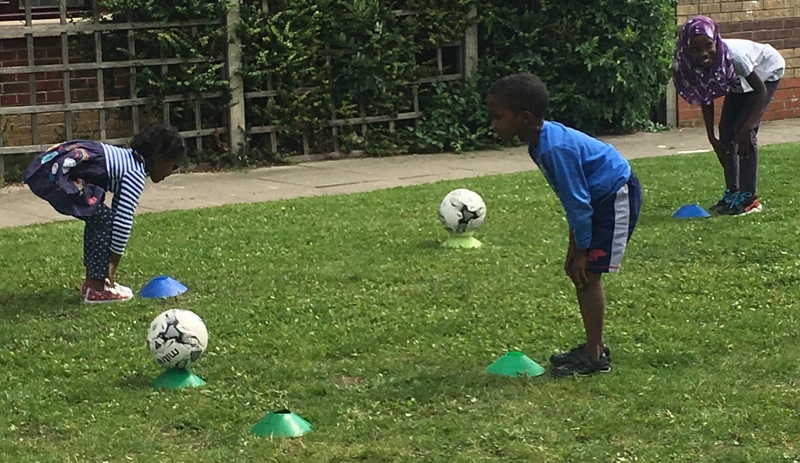 The Leadership Academy is a four part programme that encourages and nurtures young people to develop skills so they can improve their community. We worked with the young people to decide on the focus for each session. 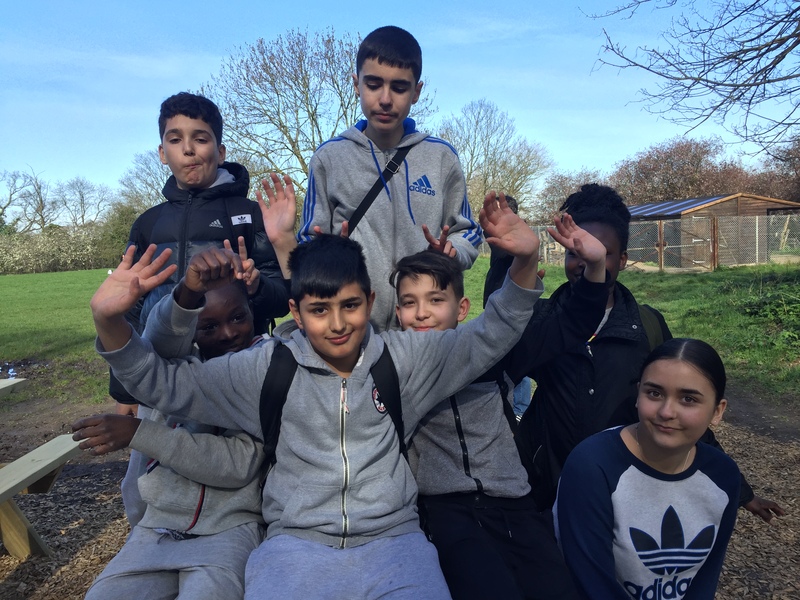 From ‘confidence’ on a zip wire to ‘caring’ at the farm, these young residents created a program which best fitted their needs and creativity. The team from TWC are chuffed to be working with a new community this Spring. 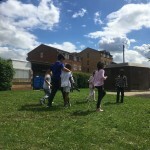 Supported by the team from Thames Valley Housing with funding from Sutton CVS we will be creating mini films at the Hamptons a Neighbourhood in Worcester Park. 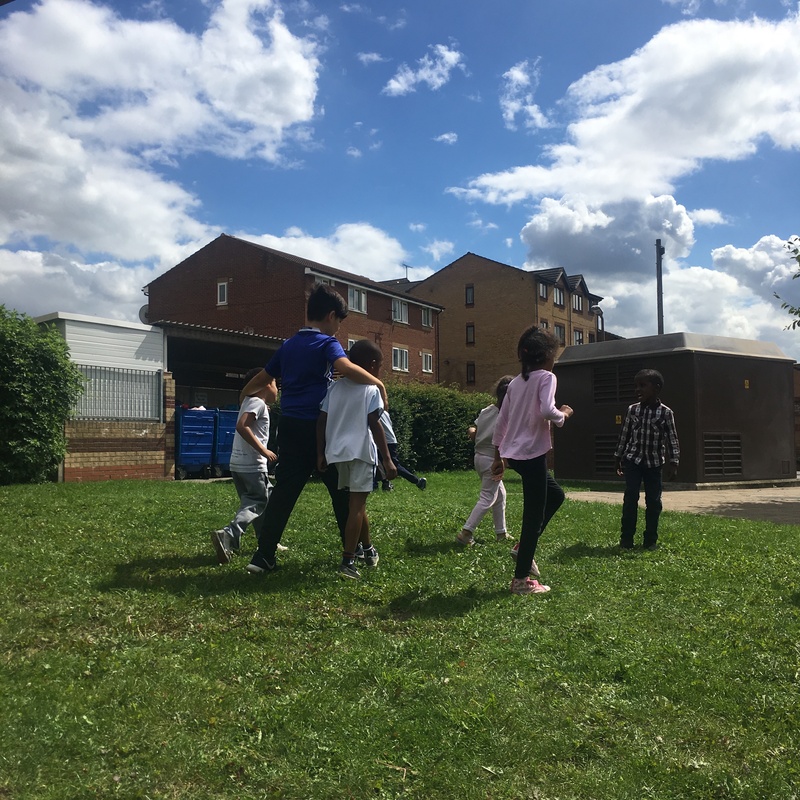 Across a number of weekend sessions we will be working with the young people who live on the estate and their families to create a series of films which depict the different stories, locations and people that make up this very vibrant neighbourhood. The young people will be shooting the films on iPads before editing them together at one of the two creative weekend we are holding in May. 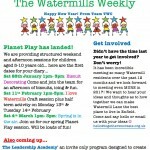 The Leadership Academy is a brand new project for Watermill Lane, a neighbourhood in Enfield we have been working with for over 18 months. 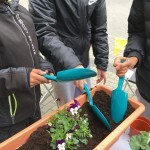 The project has been designed to develop the confidence and self esteem of a group of young people who live on the estate. Over four day-long sessions the young people will build on one of the four core skills that make up the program. 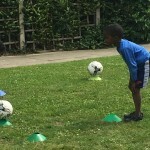 These skills are Team Work, Kindness, Confidence and Leadership. We launched the project on Saturday 18th January by interviewing all the young people hoping to be part of the first academy. Then asked questions such as “What do you think leadership is? one young person replied, “Standing up to bullies and supporting your friends”. It is clear we are working with a very talented group of young people! As we move through the program we will provide regular updates as to how the young people are getting on. 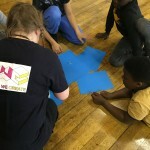 For this project we will be partnering up with North London providers including Go Ape, Kentish Town City Farm and Tottenham Hotspurs Foundation, to give the young people the chance to broaden their horizons and aspirations through the project. 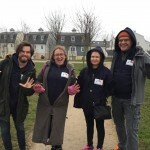 This project is funded by BBC Children in Need and supported by Origin Housing. 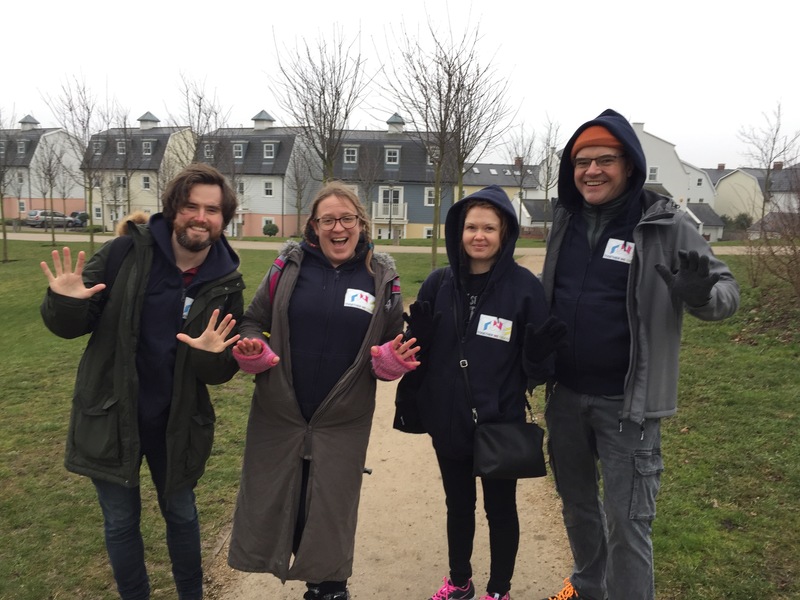 In 2017 the team from TWC will be back in Enfield delivering more great projects for the residents of Watermill Lane. Here is a flavour of what we have lined up. Saturday 28th January 1pm- 3pm: Biscuit Decorating Come and join the team for an afternoon of biscuits, icing & fun. Saturday 4th March 1pm- 3pm: Spring is in the air. Join us for our spring Planet Play session. Will be loads of fun! These projects have been funded by Children in Need. 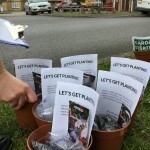 Get involved….Didn’t have the time last year to get involved? Don’t worry! It has been incredible meeting so many Watermill residents over the past 12 months and we look forward to meeting even MORE in 2017! We want to hear your ideas and thoughts as to how together we can make Watermill Lane the best place to live in Enfield. 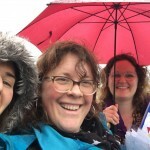 Come and say hello or email us with your ideas.